The Retro 1 fusions have been fairly popular. More so than most Jordan collaborations. (see the Air Jordan Force 1 aka AJF) So far we’ve seen the Retro 13 11 10 8 and 4 fused with the Retro 1 in the AJ1 ’97 ’95 ’94 ’93 and ’89 respectively. They tend to coincide with the colorways being released that year. 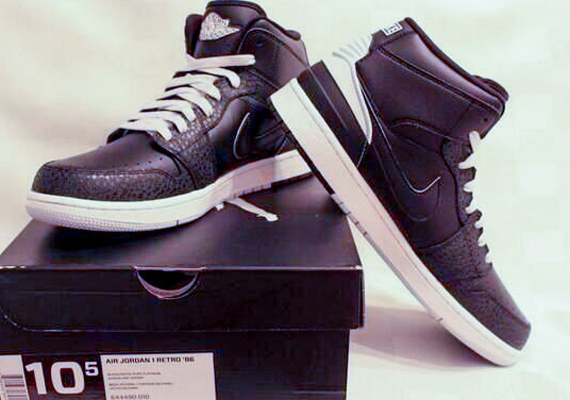 Now the Jordan Brand is set to release the Air Jordan Retro 1 ’86 in April 2014 along with the return of the Retro 2. 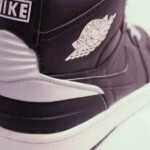 We expect the AJ1 ’86 at the usual $129 price point. The release date of 4/12 is the same day as the Retro 2 Infrared.